Termites are active 365 days a year, therefore termite prevention is a year-round process. However, winter months are an ideal time to implement termite bait stations for both your home and/or business because during this time, termite activity is moderately more predictable. Winter termite treatment is ideal for homeowners and business owners. 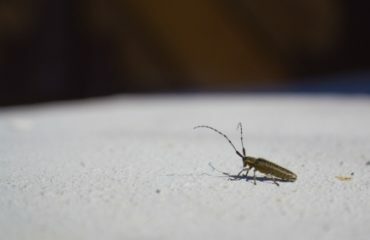 Termite activity tends to be more predictable in the fall and winter months, as compared to the summertime. Termites in Georgia are more likely to discover strategically placed bait stations in colder months than compared to warmer months. This is because in the warmer months, termites are more likely to venture further from their nests to find food. In the winter, termites tend to stay closer to home, making it more likely for them to choose the termite bait instead of food further away. Any Pest provides winter termite treatment and control for both your home and business. Keep reading to learn how the most effective termite protection system works! How Does the Termite Protection System Work? Sentricon® starts and ends with its state of the art bait station. How Does a Termite Colony Work? A colony of termites works just like a colony of bees — it’s all centered around the queen. In 1995, the Sentricon® Termite Colony Elimination System was introduced, offering the first and only alternative to liquid barriers for termite control and prevention. Unlike its liquid-based predecessors, the Sentricon® Bait System went above and beyond the traditional and antiquated methods by combining a specially formulated bait, the scientific behavior, and biology of termites to effectively kill off the entire termite colony— including the queen. There is no other more trusted, tested, and capable method for termite prevention and control! 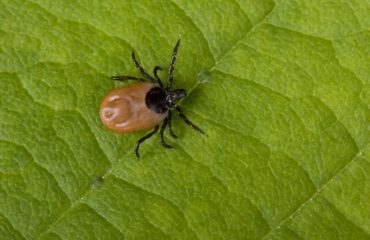 And at Any Pest, we are trained and certified in Sentricon® Always Active. Keep reading to learn why winter is the ideal time to get termite protection for your home or business. First, a trained and certified Any Pest Sentricon® technician in termite protection and prevention will come assess your residential or commercial property. He or she will walk your property, making the proper strategy and placement for the bait stations while evaluating size of the property, age of the structure, and if any termites are currently active on site. This will tell the technician the number of bait stations needed and their proper placement. Next, the technician will implant the stations 10 inches into the ground with the top cap placed flush on the soil’s surface. The stations will be filled with the bait, capped, and locked. A special key is needed to unlock the tops of the Sentricon® Bait Stations. The stations only require check-ups once a year from your Any Pest technician, so there is never a need for the customer to access the cap locks. 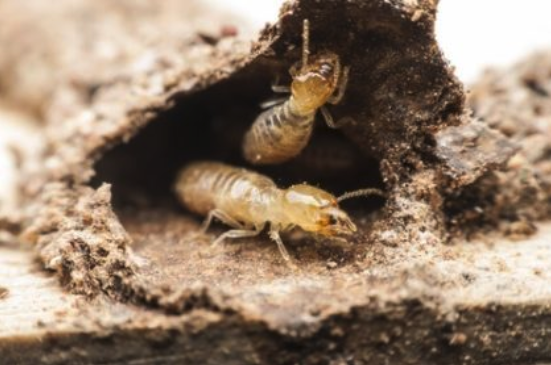 Termites are constantly searching for food. Once they discover the bait in the Sentricon® Always Active Stations, they will begin to feed and bring bait back to their nestmates. Termites prefer Sentricon® bait 10 times more than the wood they usually feast on. The bait lends no clues as to why the colony begins to die off, keeping the termites happily eating the bait. Once the workers are all dead, the Queen has no more purpose and dies as well. And so goes the colony. Boom, colony elimination. At Any Pest, we have the skilled team and experience to take care of all your termite needs. Here at Any Pest, we provide free termite inspections and offer winter termite treatment, control, and protection for residents and business owners in Kennesaw and throughout metro-Atlanta. Call us today at (678) 888-0035 or contact us online here for a free termite inspection from Any Pest! 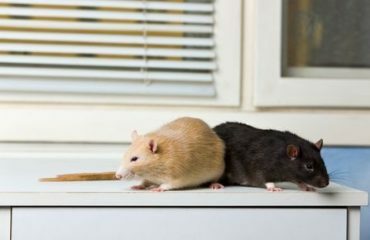 Are Rats Making Your Home Their Home?